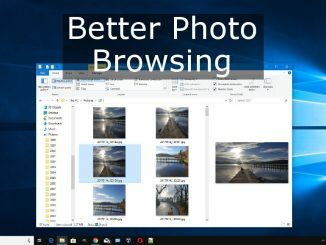 There is more than one way to browse the photos and files on the PC’s drive and choosing the right Explorer view can make it easier. Add QuickLook and view files by tapping the spacebar. 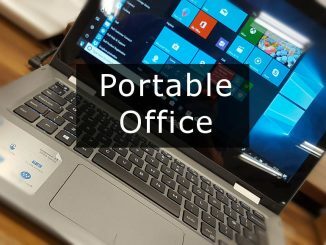 I was asked if there is a portable version of Office so that it can be transferred to another computer and the simple answer is no, but it is a bit more complicated than that. The answer is maybe. 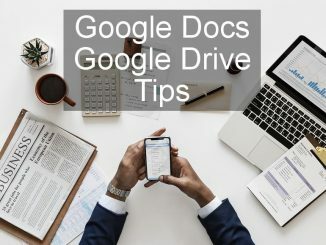 New features have been introduced in Google Docs and Google Drive and an Explore feature enables you to find related information and Quick Access enables you to continue working on documents. On the one hand email has revolutionised communications but on the other hand so much time is wasted dealing with it, especially junk, that it is frustrating. 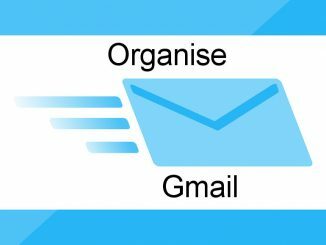 Organise Gmail with these tips. Do the featured images on your blog or website stand out? Are your social shares eye catching? 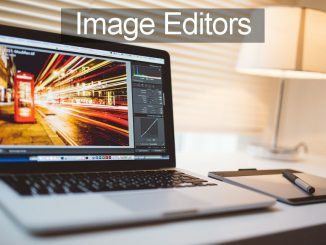 Use these photo editors to create impressive images. They are good for general photo editing, too. 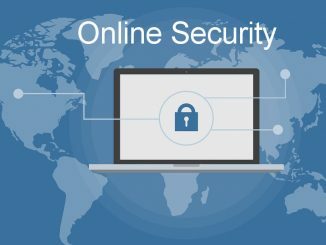 Fake news, software, messages, pop-up warnings and bad websites are just some of things you must avoid when using the internet. Whether you use a computer or phone, here are the dangers. 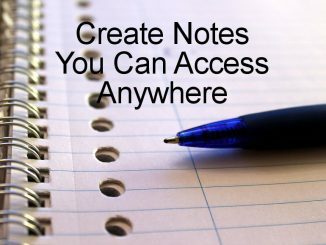 Simplenote is a handy note-taking app for PC, Mac, iOS and Android that syncs your notes across them all. Take notes for work and personal projects whenever the ideas come to you. If you like free tools, add macXvideo/WinX to your collection. 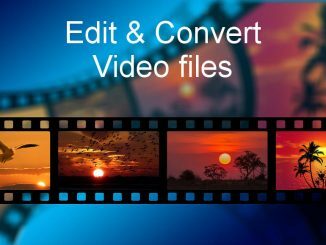 It converts video formats and sizes and includes basic editing tools too. This website is a member of affiliate programs and may receive payment when certain products or services are purchased through affiliate links. It does not affect the price you pay. As an Amazon Associate I earn from qualifying purchases.